Christian joined Covenant as Vice President of Finance and Accounting in December 2014 and served in that capacity until being promoted to Chief Financial Officer in September 2016. 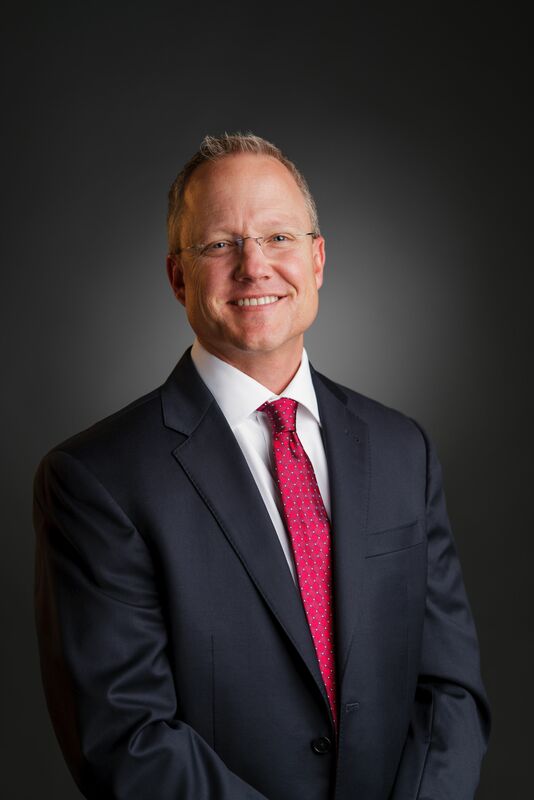 Prior to joining Covenant, Christian held various senior-level accounting and finance positions of increasing responsibility with privately-held companies. Most recently, Christian was the Controller at Allied Power Group, a privately-held provider of power generation repair services. His professional career began in 1996 at Arthur Andersen & Company. Christian earned his MBA from the Darden School of Business at the University of Virginia in 2002 and a BBA and MPA in accounting from the University of Texas at Austin in 1996. He is licensed as a Certified Public Accountant in the State of Texas.